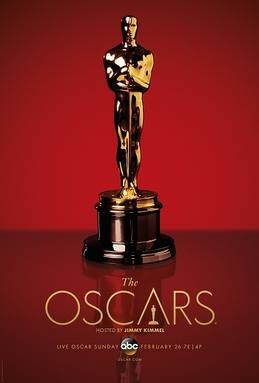 The 89th Academy Awards ceremony takes place this Sunday, February 26, 2017. Jimmy Kimmel will host the ceremony for the first time. Check out the links for the latest information about where to watch (or pre-order) the 2017 Best Picture nominees. CTV is broadcasting the ceremony beginning at 6 PM Eastern/3 PM Pacific. You can watch live on CTV.ca or on CTV GO with your television provider login. Non-cable subscribers can watch the broadcast on CTV.ca the day after broadcast.